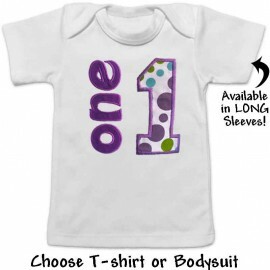 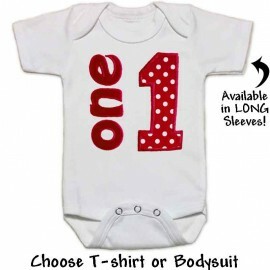 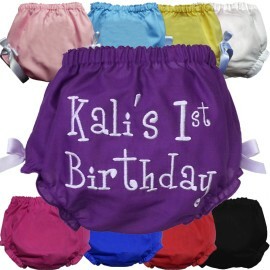 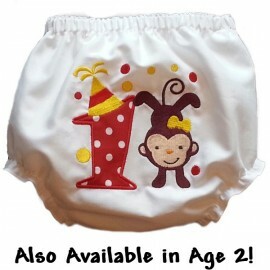 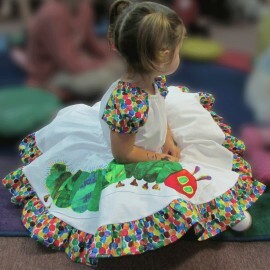 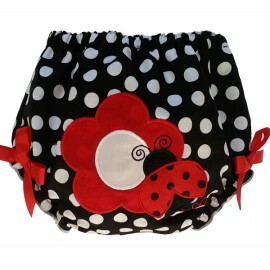 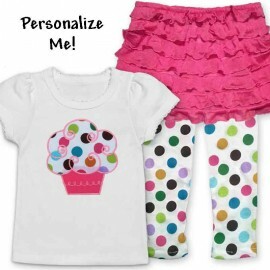 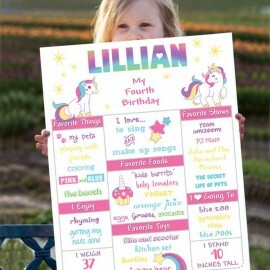 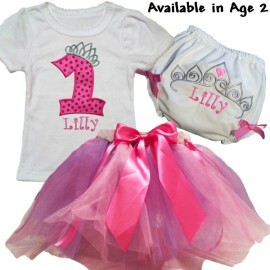 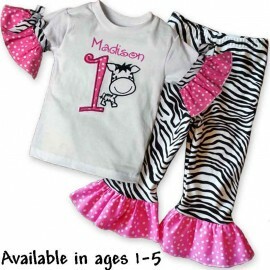 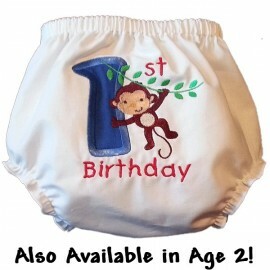 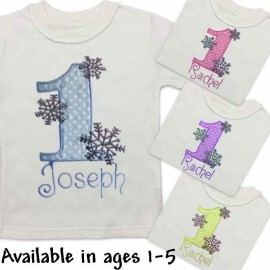 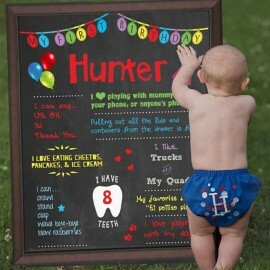 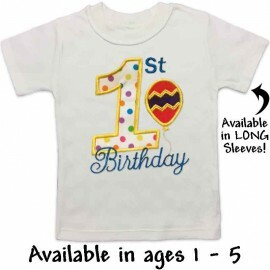 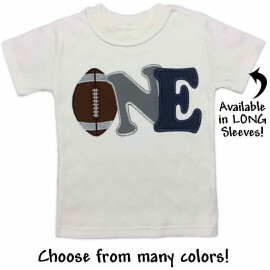 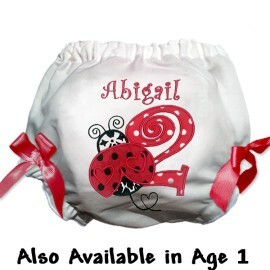 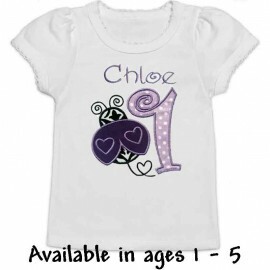 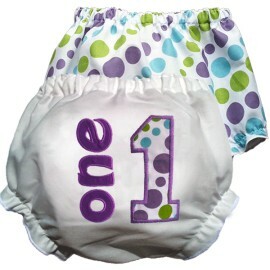 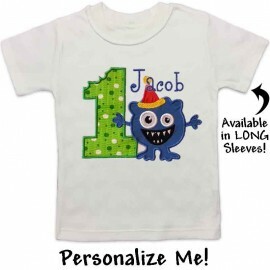 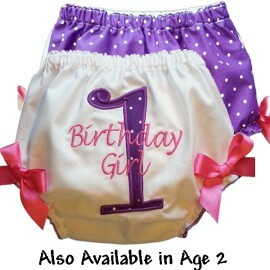 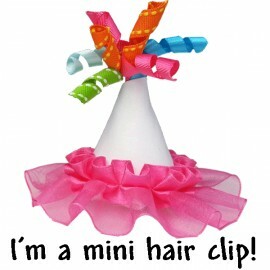 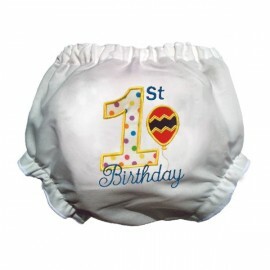 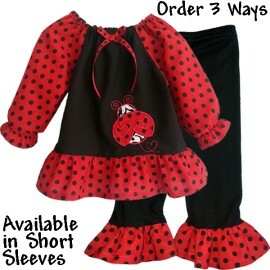 Find the perfect kids birthday outfit for your birthday boy or birthday girl. 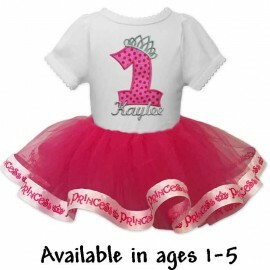 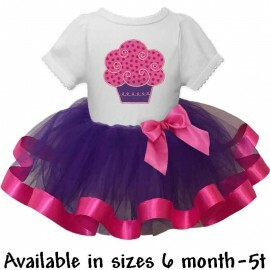 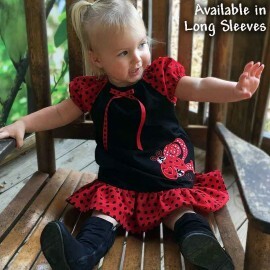 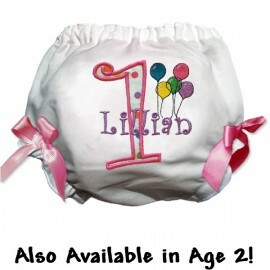 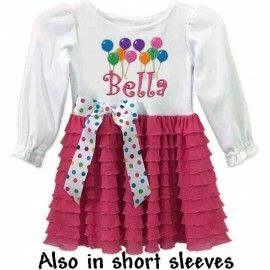 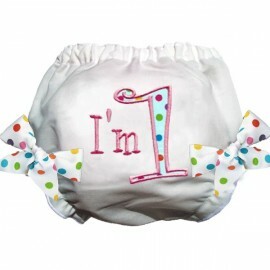 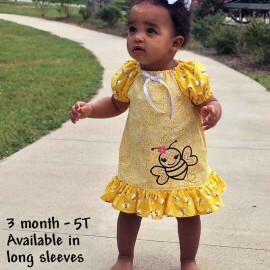 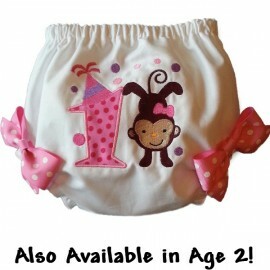 Featuring unique 1st birthday outfits, kids birthday shirts, cute girls birthday dresses and more! 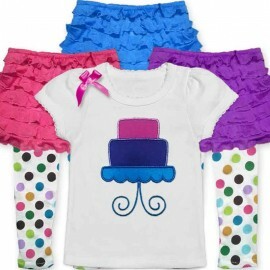 Birthday Outfits There are 88 products. 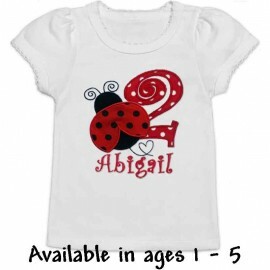 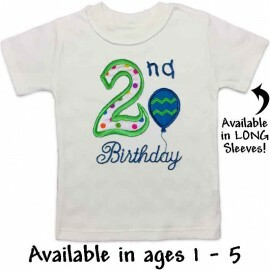 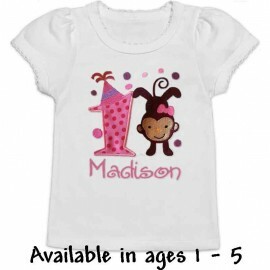 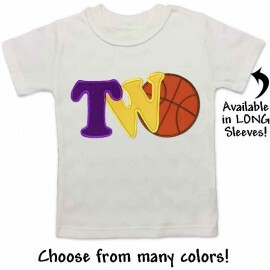 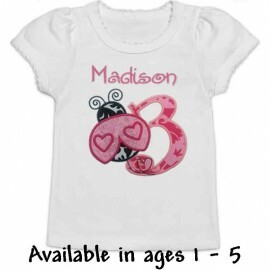 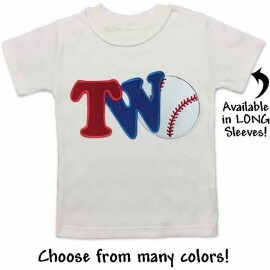 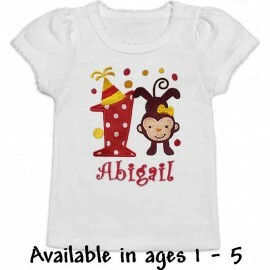 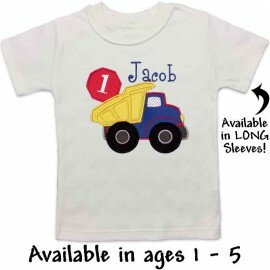 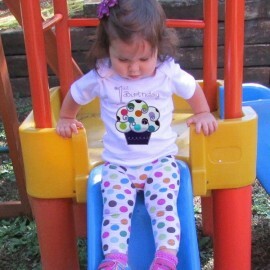 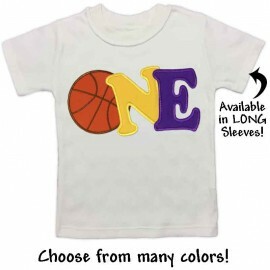 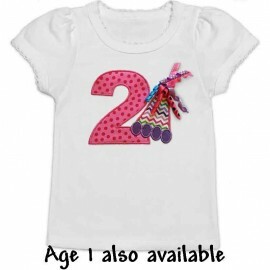 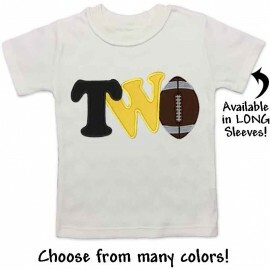 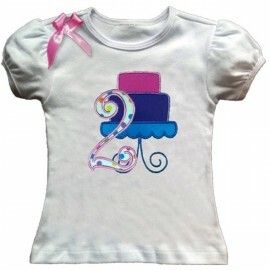 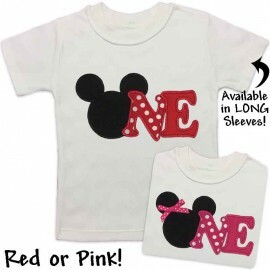 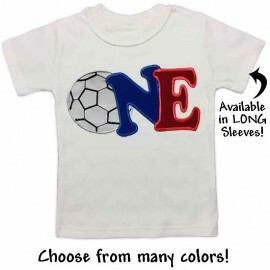 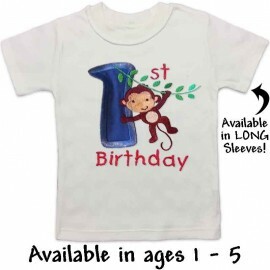 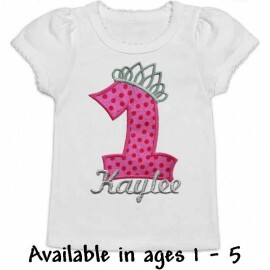 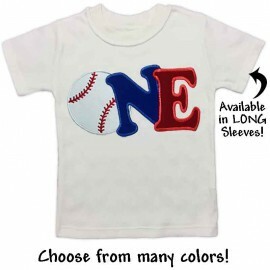 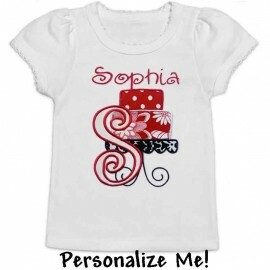 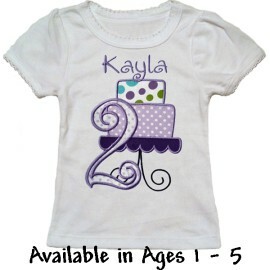 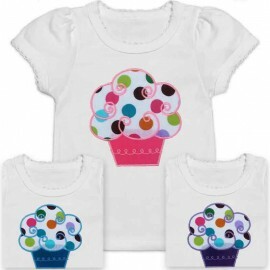 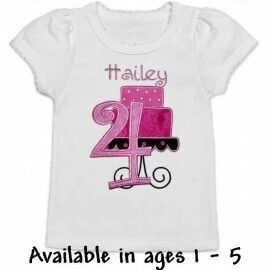 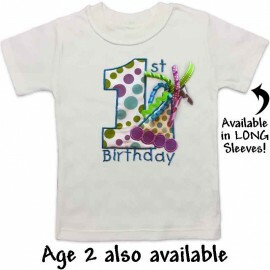 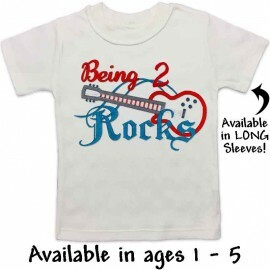 This bright and colorful 2nd, 3rd, or 4th birthday T-shirt shouts happiness! 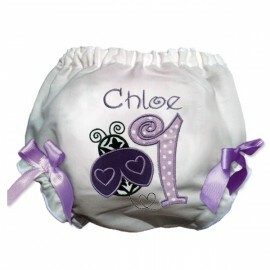 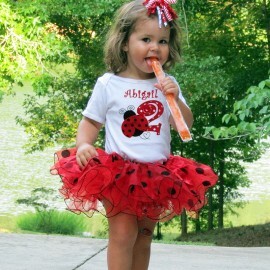 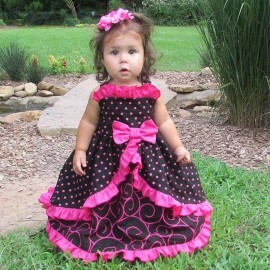 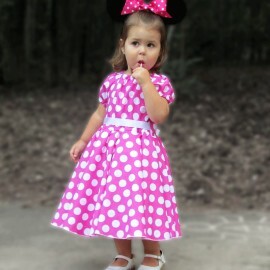 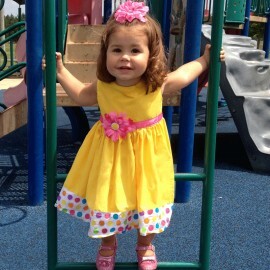 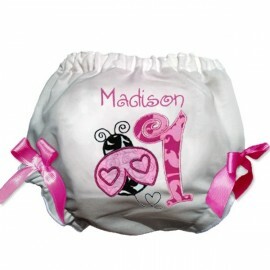 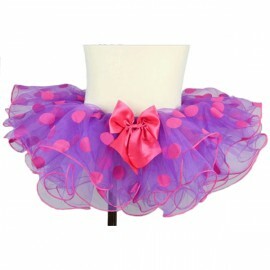 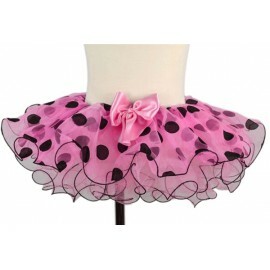 Adorned with a bright pink bow for added cuteness!